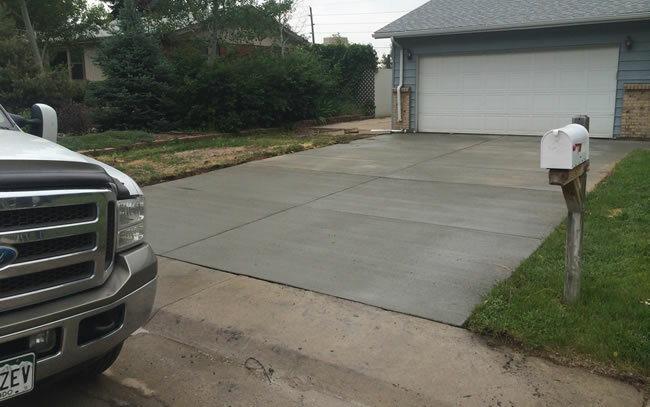 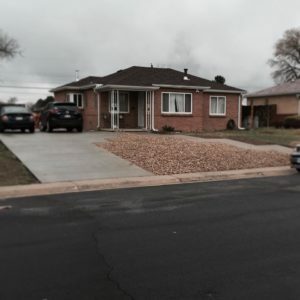 Do you need a new or replacement concrete driveway for your home or residential property in Aurora, Colorado? 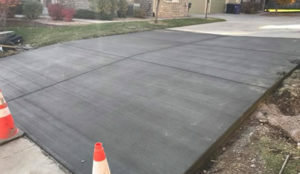 In the case of a new concrete driveway it takes thorough knowledge of proper ground preparation methods to ensure that after your new driveway settles it will still look great and be trouble free for many years. 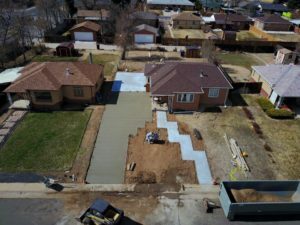 Often times the original driveways poured 10,20 even 30 years ago were not using the same methods of preparation and in some cases reinforcement that we use today so it's not uncommon for us to be called upon to replace an existing concrete driveway that hasn't aged very well and is cracked, broken, sunk, or otherwise falling apart. 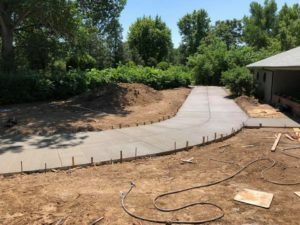 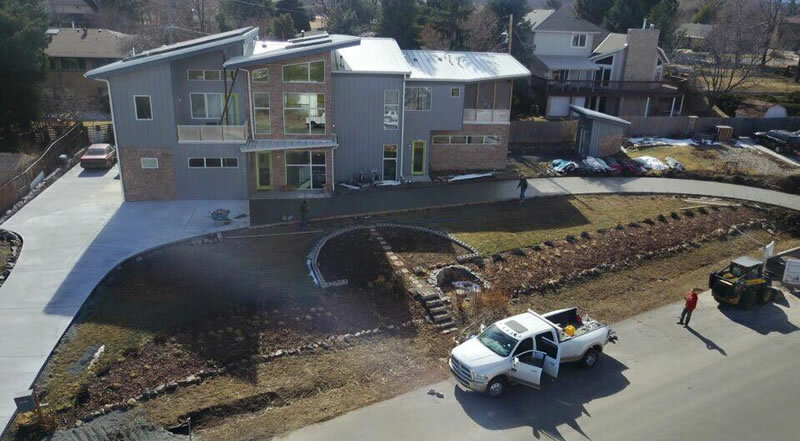 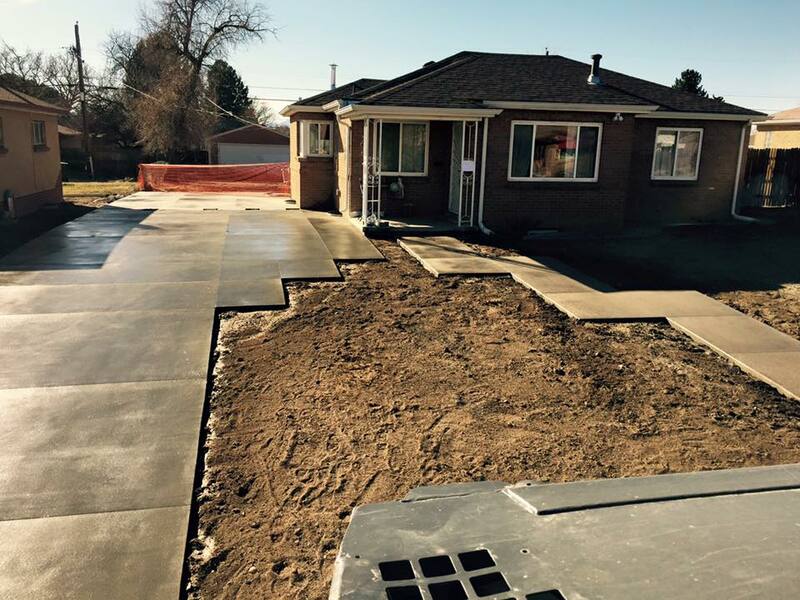 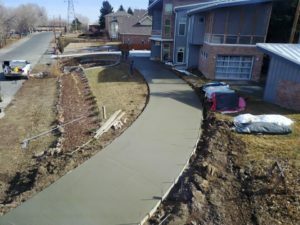 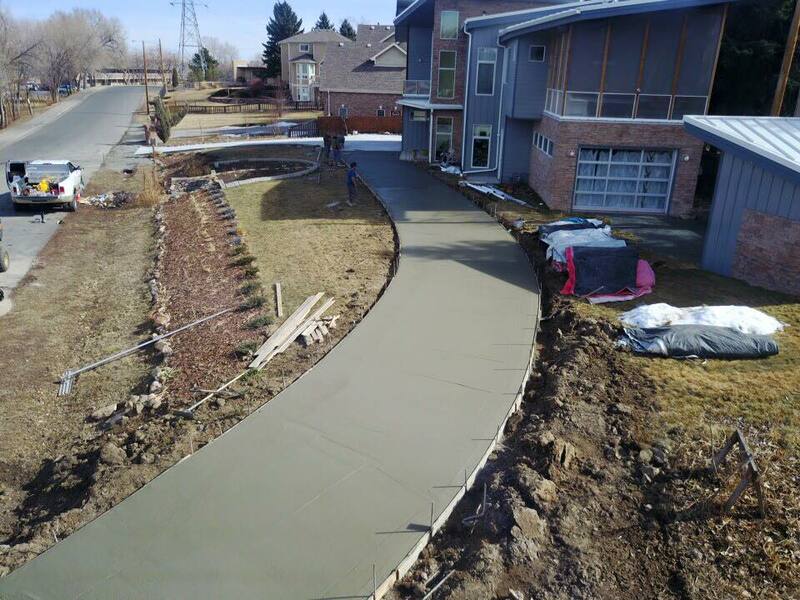 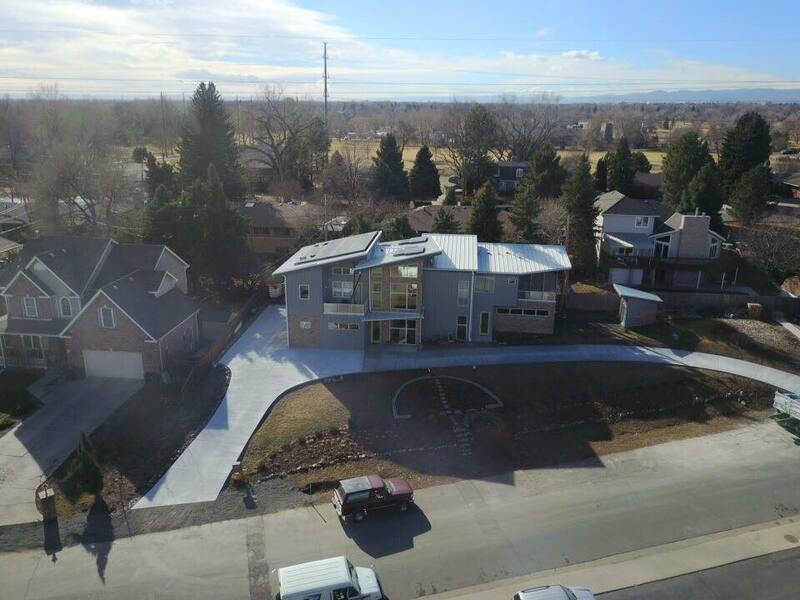 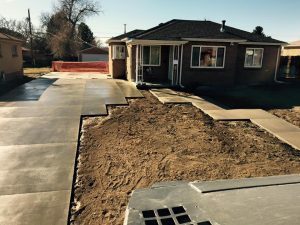 Quality Contracting LLC is a full service concrete construction contractor based out of Aurora Colorado that specializes in residential concrete work such as driveway construction. 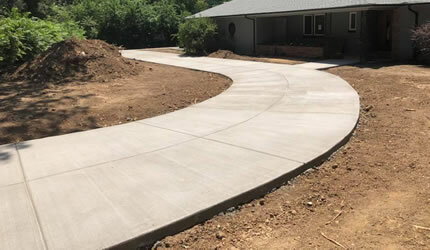 New concrete driveways made with both concrete and or stamped/decorative concrete and replacement driveways are one of our areas of expertise. When you choose Quality Contracting to construct your new concrete driveway or replace your existing concrete driveway you are partnering with experienced professionals. 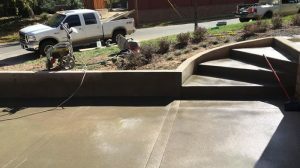 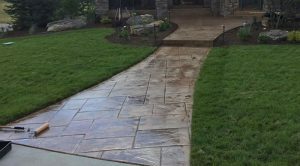 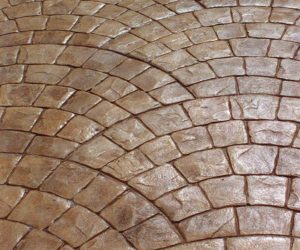 With extensive knowledge of the concrete products we use and the methods we have available we can offer additional services such as decorative and stamped concrete designs to transform your dull boring grey slab driveway into looking it was made with stone or brick and even add a dash of color to match your home as well.